Well fantasy baseball fans the offseason hot stove is heating up with trades and signings. At the very same time this is the perfect time of year to find a great league to join. The best and most active owners are engaged all year around. At the same time the best leagues to join will be filled by the end of December in anticipation of the 2016 season. We are looking for individuals that are not only great owners, but an owner that is looking for a great experience as well. We pride ourselves on being a community first and foremost. Our website for the 2016 season will provide 6 writers that are experienced in the industry to break down player rankings, player movement, and draft strategies. We will also get our live fantasy baseball shows up and running again this year every Sunday and Thursday starting on Sunday February 14th. Both shows air live from 8-10pm EST and can be listened to as a podcast after the live airing. 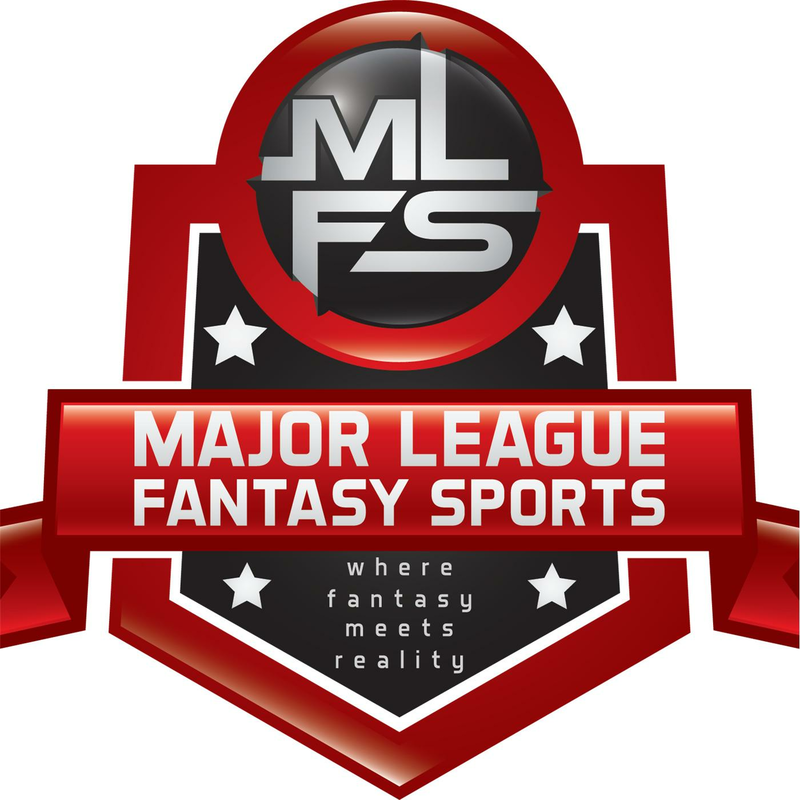 The great Ron Shandler will be joining us for episodes again this year along with some other notable industry experts and personalities along with our staff here at Major League Fantasy Sports. Our community of owners consist of Fantasy Sports Writers, Radio Personalities, TV Producers, Actors, Athletes, Professors, Financial Analysts, CPAs, Attorneys, Former College Athletes, and your every day average Joe who is just a fantasy baseball nut. There are 5 leagues which consist of 16 teams in each. There are 6 open teams (Leagues are now full) in these leagues looking for the right person. We plan to have these leagues filled with in a week or two at the very most so we can begin focusing on our writing efforts and radio show efforts to help prepare our community for the 2016 season. These are H2H leagues which use either a category structure or a points structure. Our points league has developed a great approach to the scheduling issue. Have you ever played in a H2H league in which there was a dead team or two going down the stretch? Of course you have. Well in that league you play every team every week so if it so happens there are some less than active teams down the stretch no one will get the luck of the draw. Everyone will get the W. I love the concept. Our category leagues have a more traditional schedule, but the scoring system doesn’t require this type of safe guard. I think points leagues in all sports should consider our approach. It cures so many issues while keeping the fun of H2H intact. If you are interested in learning more the first step would be an interview. We take the community members very seriously so this will be required. Fill out the form below my e-signature which stays private. It will be emailed directly to me and only me. If a working phone number is not supplied you will be eliminated from consideration. Of course my number is listed below so feel free to call me anytime as well. I look forward to talking with you all. Cheers. P.S. For those of you playing football at the moment be sure to check out our live call in radio show hosted by the Sports Palooza Radio Network every Sunday from 11-12:45pm EST. Davin Joseph the two-time Pro-Bowl Guard and 1st round pick of the Tampa Bay Bucs is live with us every week, several H.S. coaches from around the U.S., writers, industry guests, etc. As well as a live Tuesday night show hosted by Lou Landers and Zak Sauer from 8-10pm EST. We have gone from 6 open to 3. Respond if interested in learning more, and make sure you read the article first. Our leagues are now FULL for 2016. I would like to thank everyone who inquired about joining our leagues for the 2016 season. I wish luck to all those looking for a great fantasy baseball league and look out for our live baseball radio shows running every Sunday night and Thursday night through the baseball season starting Febraury 14th 2016.